Every area of Jewish life radiates symbolism. Hundreds of fascinating traditions date back thousands of years. How did these customs get started? What special meaning do they hold? And what can they teach us? 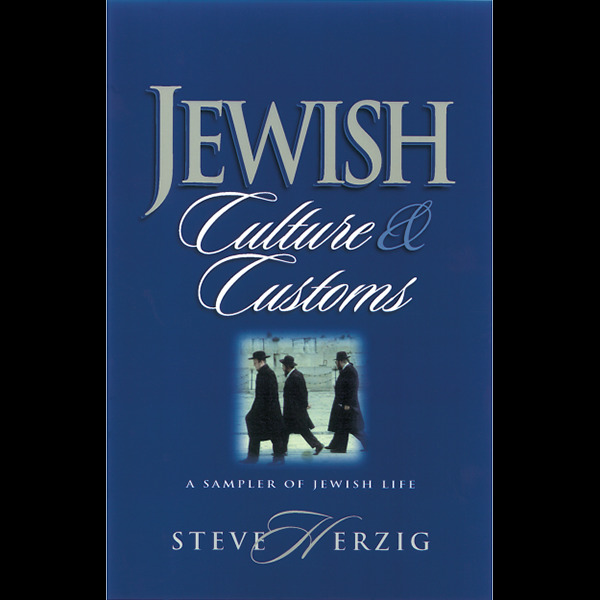 Explore the answers to these questions in this enjoyable sampler of the colorful world of Judaism. You’ll see the Bible and Christianity in a whole new light.